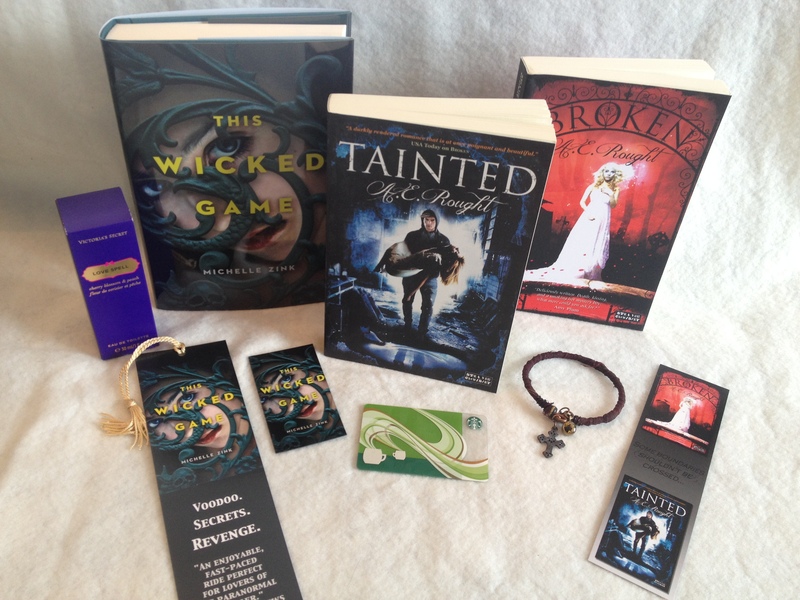 Home › Contests & Giveaway › Wicked Tainted Giveaway! I don’t like my reads too too dark, and it is so hard to pick just ONE…Hmmm, Anne Rice entire work maybe? 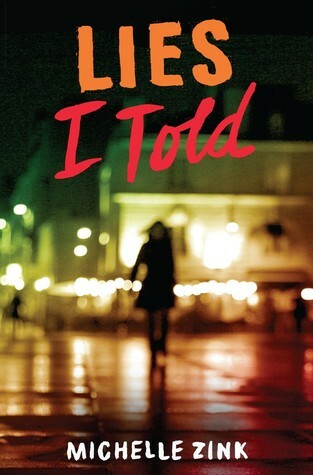 I loved ‘Broken’ and am looking forward to reading ‘Tainted!’ What a wonderful author! 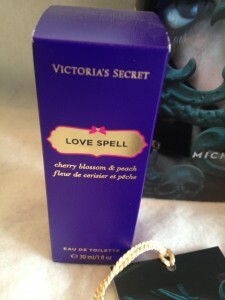 Excited about this give away. Loved Broken and am excited for Tainted. These books sound awesome. Adding to my to-read list. Thanks for sharing about them. I’ve read so many books over the years……..I’d have to say one that creeped me out was Needful Things by Stephen King. 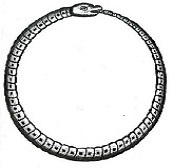 Just something about that one always got to me. 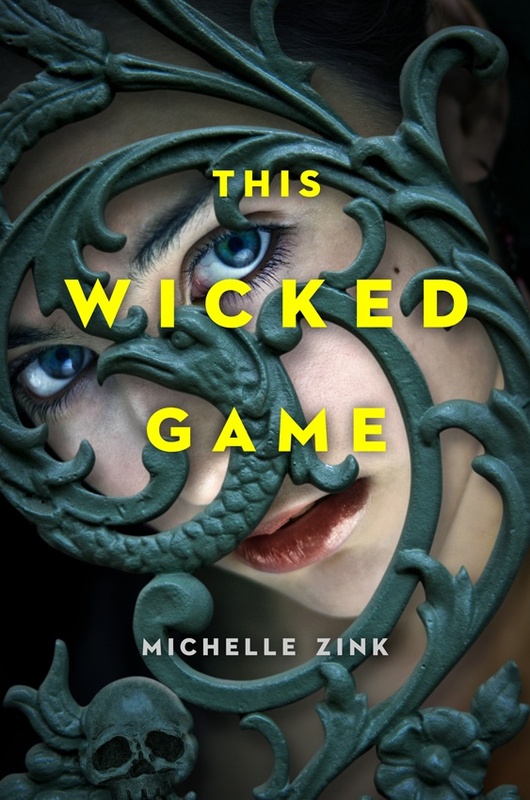 I love Michelle Zink stuff the only book I haven’t read yet is This Wicked Game. 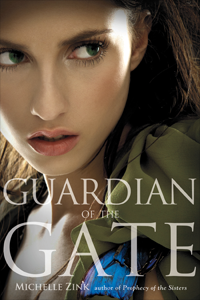 I love giveaways and I need something other than HF to read. 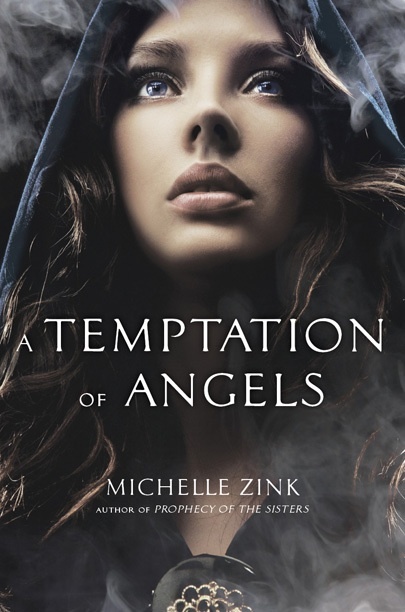 Love Michelle Zink! 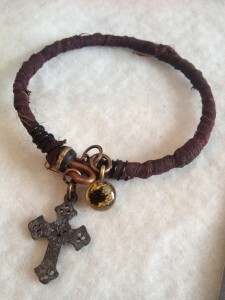 I love her work! 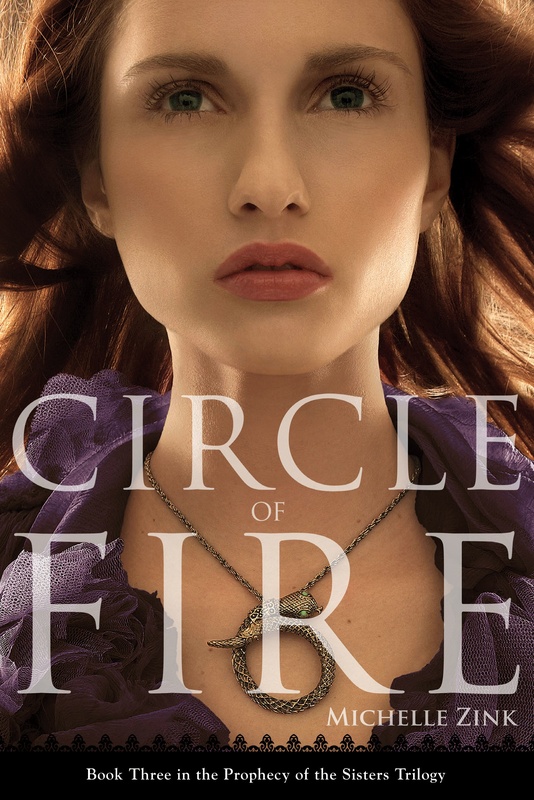 As for Broken, I read it and enjoyed it very much!! 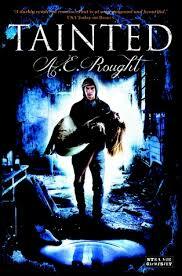 Looking forward to reading Tainted. Oh, I love creepy books, but haven’t read any good ones lately so none come to mind. 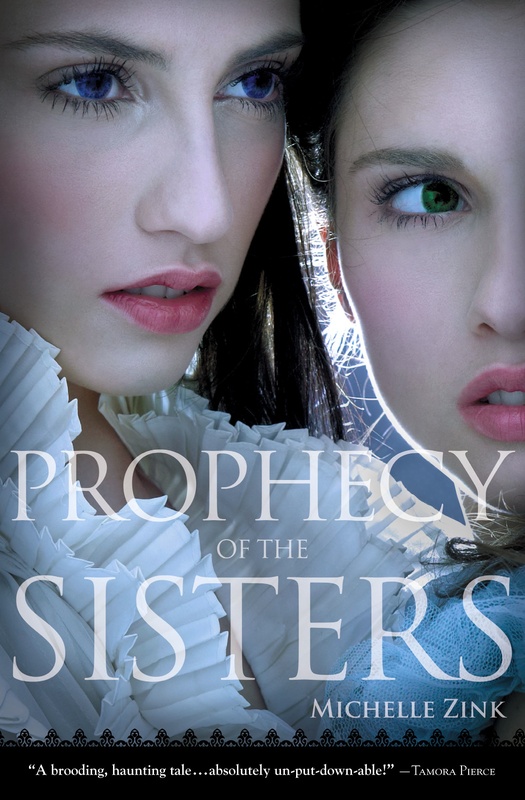 I will like to see Michelle Zink Prophecy of The Sisters as a play or on film. Reading next Broken & Tainted . I actually really liked Defy the Dark…there are still stories in there that I think of. I absolutely love creepy books! The most creepy I’ve read lately would be NOS4A2 by Joe Hill…Scary stories involving creepy kids always freak me out 😉 Was quite the page turner.